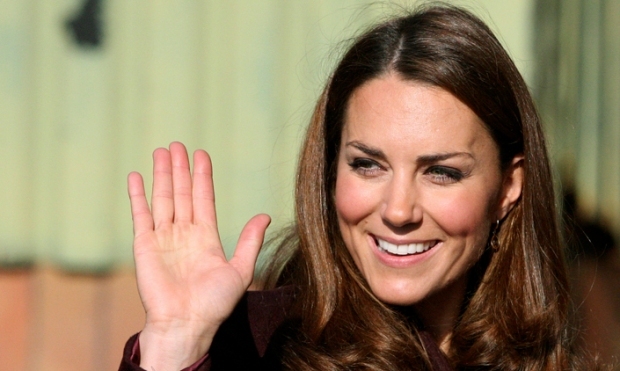 The Duchess of Cambridge's bundle of joy is due any time now. Now that Kate is in the hospital, what can royal baby watchers expect next? How do royal fans find out when the infant has arrived? The short answer: Ignore all rumors on social media until there is an official announcement from Buckingham Palace. Unless you are Queen Elizabeth II or a senior member of the royal family, you will have to rely on a small piece of paper to get confirmed news that the baby is born. Protocol requires that the queen be informed about the birth before the general public is told. Following a time-honored royal tradition, the world will first read about the birth from a small bulletin posted in front of Buckingham Palace. It was the exact way officials announced the birth of Prince Charles in 1948 and Prince William in 1982, though this time around the monarchy has moved with the times and added social media as an easier way to reach more people. — Once the baby is born, doctors will sign a foolscap-size document, with the palace letterhead, giving the baby's gender and time of birth. 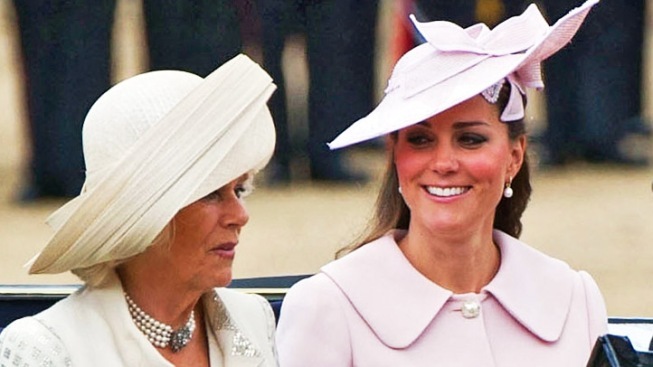 It will be terse and formal — the language is dictated by protocol — and will read something like "The Duchess of Cambridge was safely delivered of a prince / princess." It may also provide the infant's weight. Foolscap is a traditional British paper size — rarely used nowadays — that is taller but slightly narrower than either A4 or U.S. letter size. — A royal aide will give this bulletin to an official, whose task is to carry the news from the hospital to the palace. It's going to be a suspenseful short journey, about 15 minutes, and the drive will almost certainly be broadcast live to millions of television viewers worldwide. At the London premiere of "Frozen Ground," the uncle of the Duchess of Cambridge discusses the royal baby and its impending birth. — Once at the palace, the official will post the bulletin on a wooden easel placed in the frontcourt for the public to see. — At the same time, the monarchy's official Twitter and Facebook accounts will announce the news online. The method of announcement has survived remarkably intact throughout the years, with only a few minor points of difference — for example, the bulletin used to be posted on the black railings outside the palace, not on an easel. The biggest difference, of course, is the presence of online social media for the first time in the history of royal births. Twitter and Facebook have replaced cables and radio announcements, which mean that the new royal baby will be the first to own a hashtag — and the first to receive thousands of instant blessings and well wishes from around the world.